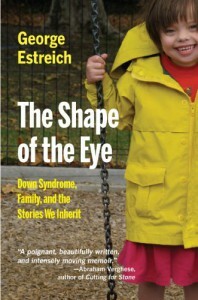 I knew next to nothing about Down Syndrome when I picked up this book. 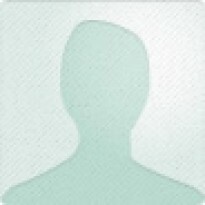 I found the author's story compelling and informative, and I liked his reflective tone. His poet's grasp of language was certainly a boon; this is not just another slapdash memoir of hardship, but a thought-provoking look at family dynamics, social pressures, and learning to navigate the complex universe of our health care system.